When it comes to weed lingo, the list seems endless. However, since you’re a beginner weed smoker, all you need to know for now are the basics. Are you thinking about smoking weed for the first time? Or, have you already tried it, but are still new to it all? If so, then there are some important terms that you need to know. While most of these terms you will learn as you go, there’s no harm in jumping ahead of the game. When it comes to weed lingo, the list seems endless. However, since you’re a beginner, all you need to know for now are the basics. 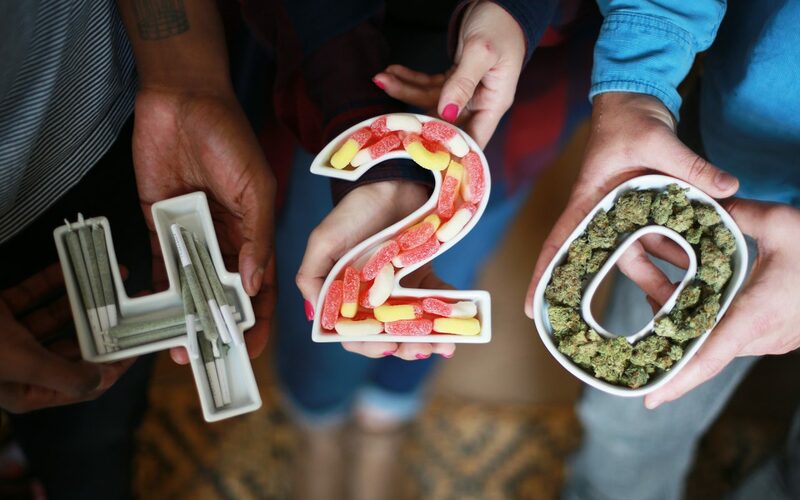 From the types of cannabis to different ways to consume, here are 20 terms to understand if you’re a new weed smoker. 420 is International Weed Day. Every year, pot smokers gather around on this particular day and enjoy all things weed. Also, many states host events for the special holiday. 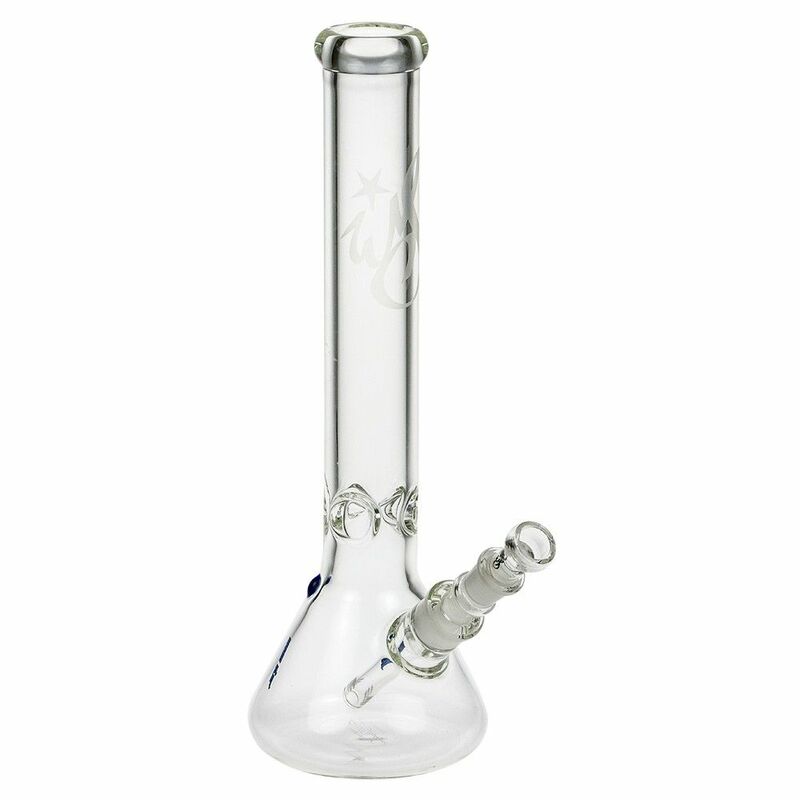 A bong is a device used to smoke pot. For the most part, they are made of either glass, plastic, or ceramic. However, plenty of people find ways to make their own by using stuff they have at home. In short, a blunt is weed rolled into tobacco paper. 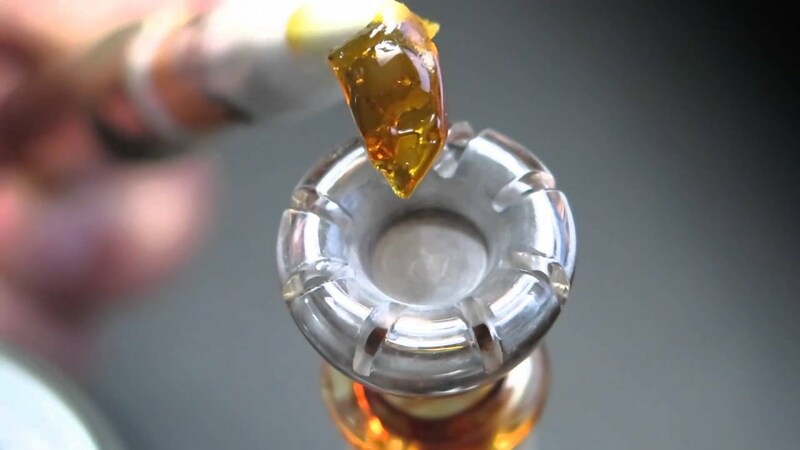 A dab is concentrated oil that is extracted from cannabis. Not only can you smoke it, but you can also vaporize it at high temperatures. A vaporizer is a device that heats up weed to the point where it turns to vapor. It also happens to one of the healthier ways to consume cannabis. 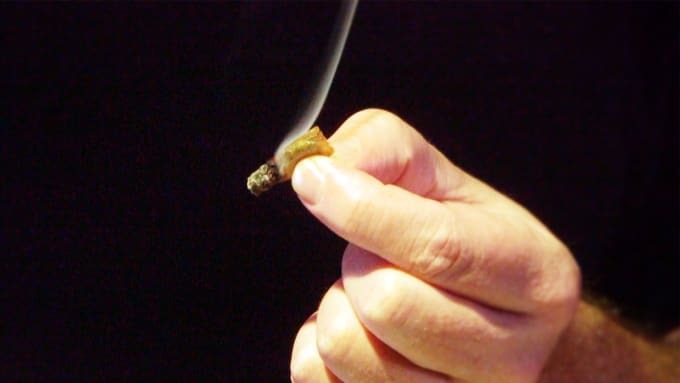 A joint, also known as a marijuana cigarette, is weed rolled into “rolling papers,” which are often made of hemp, rice, flax, and other non-wood substances. Usually made of glass or metal, a pipe is an instrument used to smoke weed. 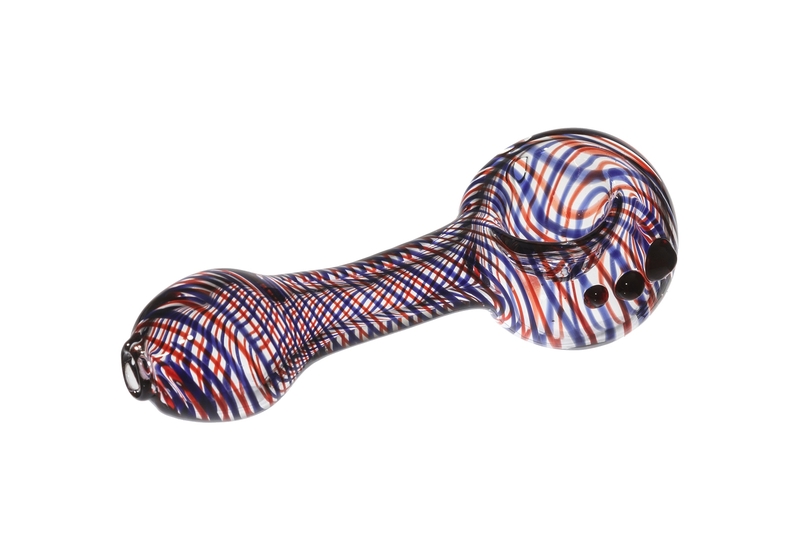 They consist of a “bowl,” the round, deep part of the pipe where you place your pot and then spark it, using the opposite end to inhale. In a nutshell, an edible is any food or beverage that contains cannabis. Sativa is one of the main types of weed. Typically, one will feel energized and uplifted after smoking it, more of a head high. Indica is the other primary type of cannabis. However, an indica will relax you and possibly even make you sleepy. A wake and bake means smoking weed after you wake up. Toke and blaze are two words for taking a hit of pot. A roach is what’s left of a joint or blunt. A grinder is a nifty tool that helps break down your weed. All of these are the most common nicknames for cannabis. 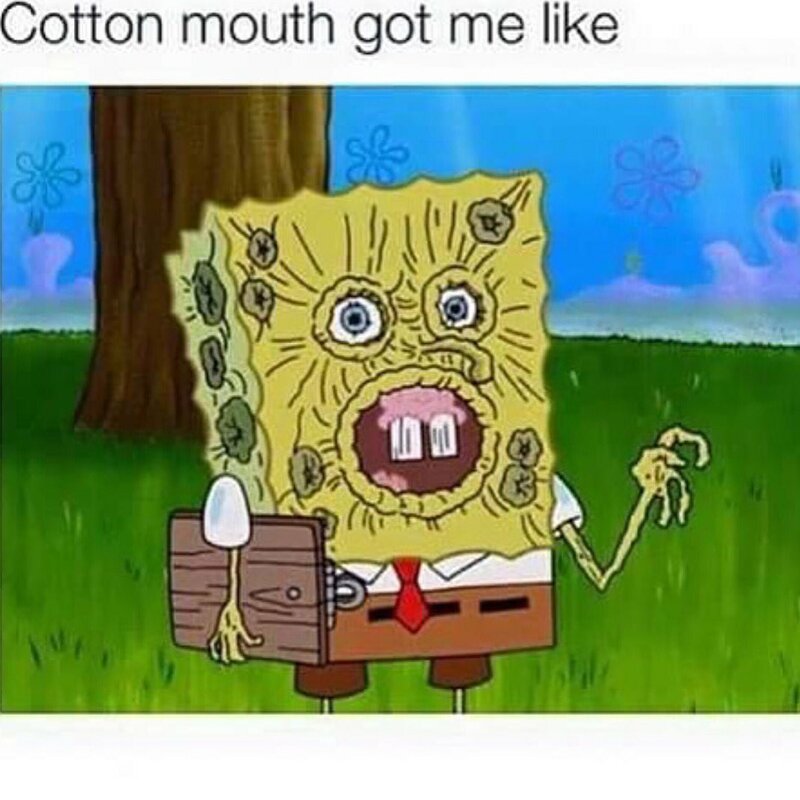 Dry mouth, or cotton mouth, happens after smoking. The need to eat lots and lots of food when you’re high. 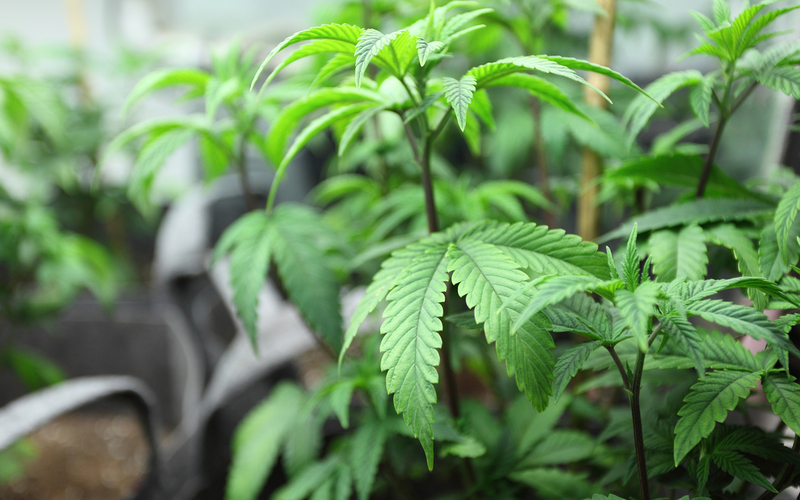 The family of plants that produce weed.